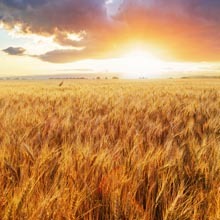 This page includes publications and research reports, on network formation and using network mapping, which you may find helpful. 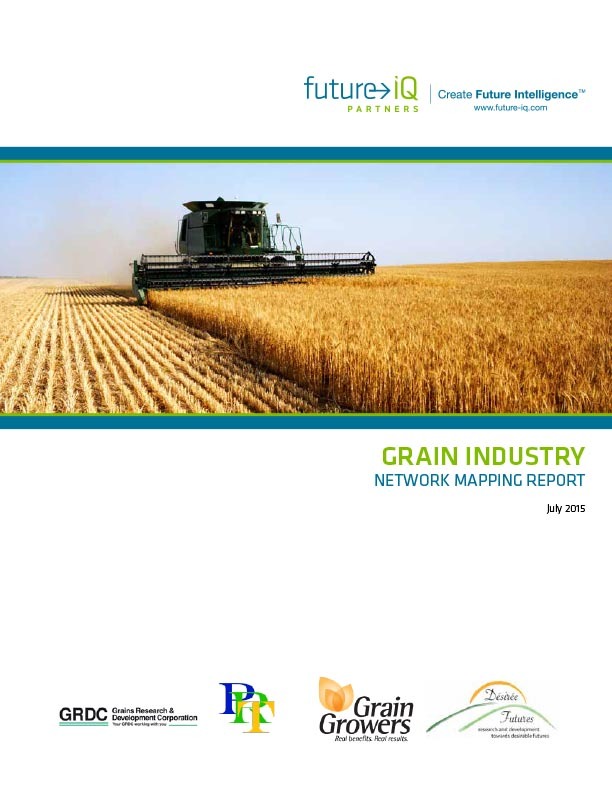 This report, prepared by Future iQ Partners, provides technical details of the Grains Industry project, including analysis of the Network Maps. 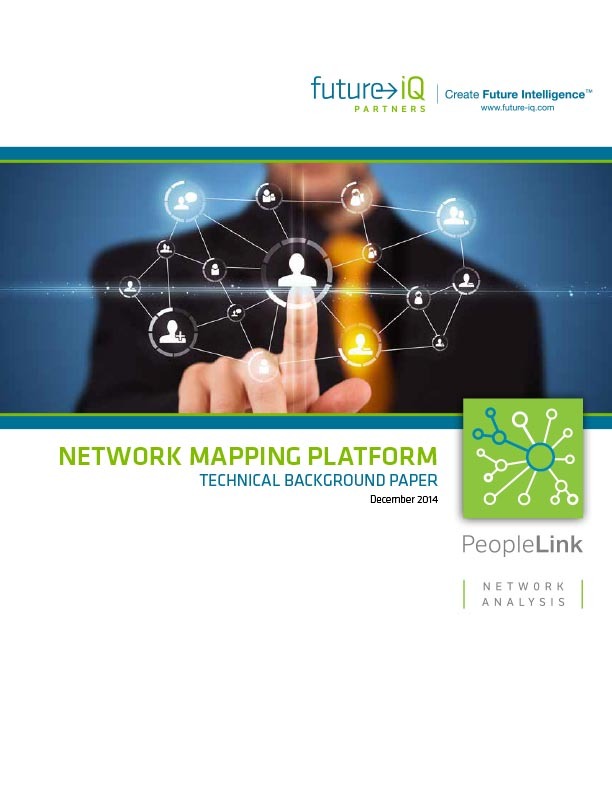 This report, prepared by Future iQ Partners, provides an introduction to the process of Network Mapping and explains the types of maps that can be generated through this process. 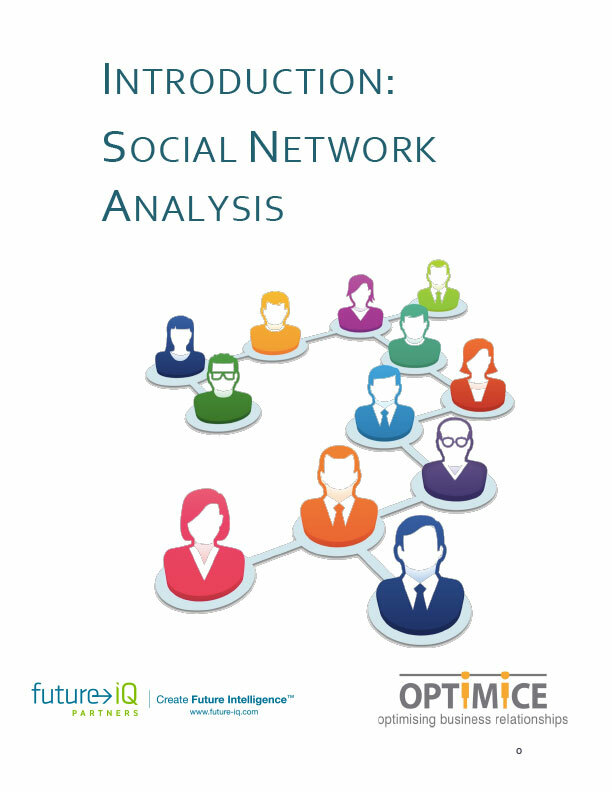 This paper, written by Optimice, provides an introduction to Social Network Analysis and the business benefits associated with this technique for uncovering the hidden relationships that drive organizational performance.